I just wanted to add a quick post to s ay well done to all the children. It was clear to see they had been practising their lines very hard over the weekend. I was thrilled with their effort and commitment, and the results were amazing! A special mention must go out to our P3s. They have risen to this difficult challenge incredibly well. The children at Daviot Primary School never cease to amaze me. I am so proud of you all. Keep up the wonderful work! This entry was posted in Uncategorized on September 29, 2014 by daviotblog. I think everyone will agree that Saturday’s stall at the Vintage Rally was a huge success. Thank you so much to all the parents and children who contributed to the event. 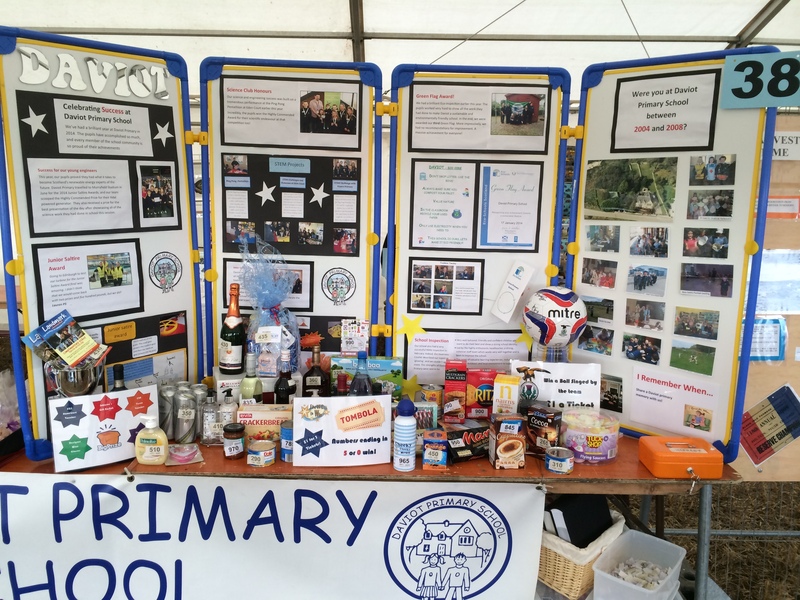 It was a fabulous day, and I am so proud to announce that Team Daviot managed to raise an incredible £302.71 from the Tombola. A fabulous achievement. We also gained high praise from many onlookers for the excellent work we have been doing in school. Our numbers may be small, but we come together like no other school in the Highlands! Well done, everyone. 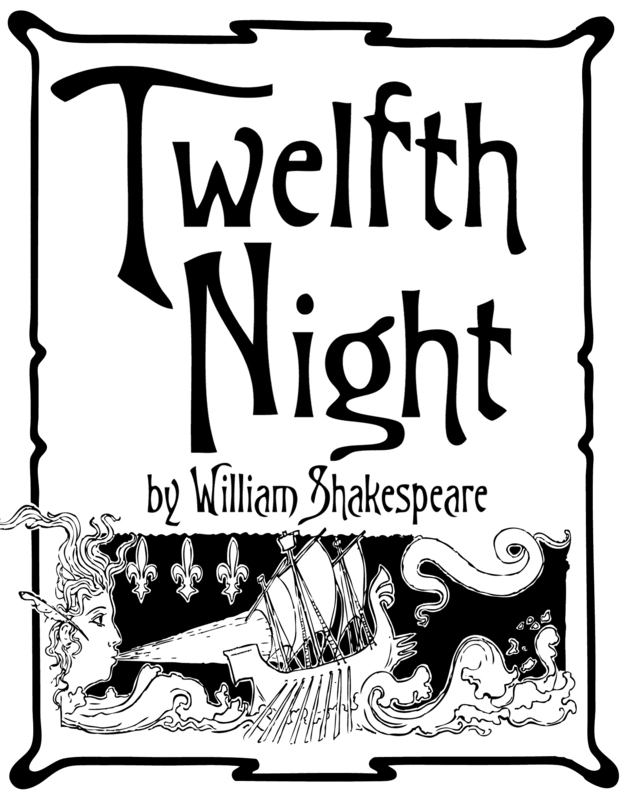 In preparation for our production of Twelfth Night, we are attending a workshop on Friday 3rd October at Eden Court. We will take the pupils to the theatre for 1.30pm. However, the workshop is scheduled to end at 4.00pm. Therefore, we are asking parents to pick up their children from Eden Court (at the Jim Love Studio) on that day. Please let me know if that will present any difficulties. I have sent home lines for the pupils to learn. Please encourage your children to practise them as often as possible. I know this may seem like a massive undertaking at this stage – particularly for our younger pupils – but I am confident Team Daviot can rise to the challenge! This entry was posted in Uncategorized on September 25, 2014 by daviotblog. I am just adding a quick post to remind all parents that the Vintage Rally is this Saturday. Many thanks to everyone who has offered to help. All exhibits must be set up and in place by 9.00am on the day. The event opens to the public at 10.00am. No stand can be dismantled or removed from the event field before 4.30pm. I will be sending an email out to confirm time slots for helpers later on today. Many thanks again for all your support. 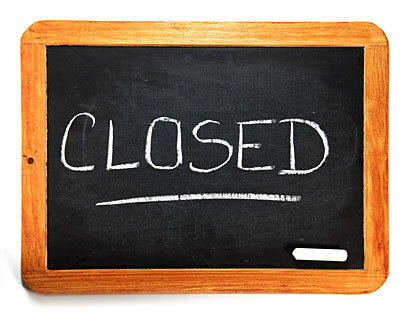 I am just writing a quick post to remind all parents that the school will be closed on Thursday and Friday. 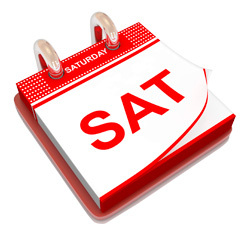 We will be back at the normal time on Monday morning (September 29th). This entry was posted in Uncategorized on September 22, 2014 by daviotblog. On Friday, the pupils produced some lovely music with Mrs Murray. First, they wowed me with their beautiful singing voices. 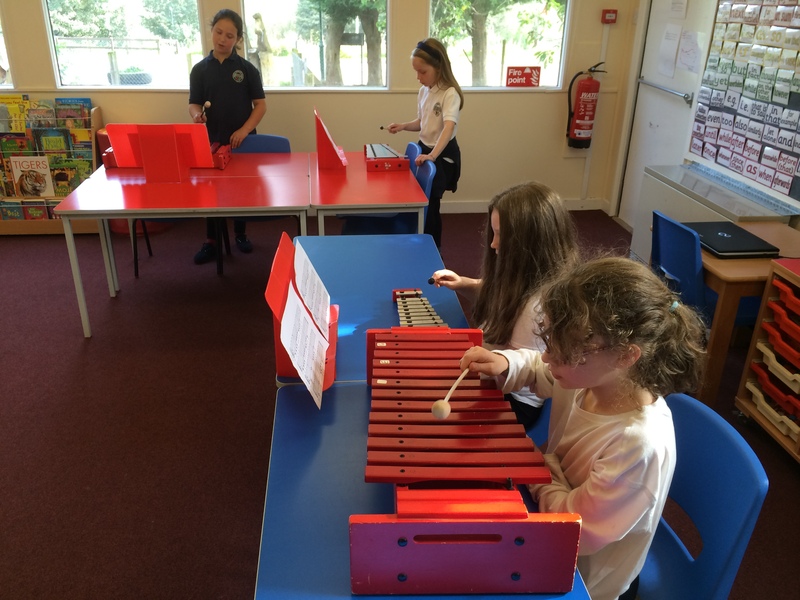 After that, they demonstrated some amazing skills with percussion instruments (individually and as a group). The concentration on their faces was amazing to see! Well done, everyone.